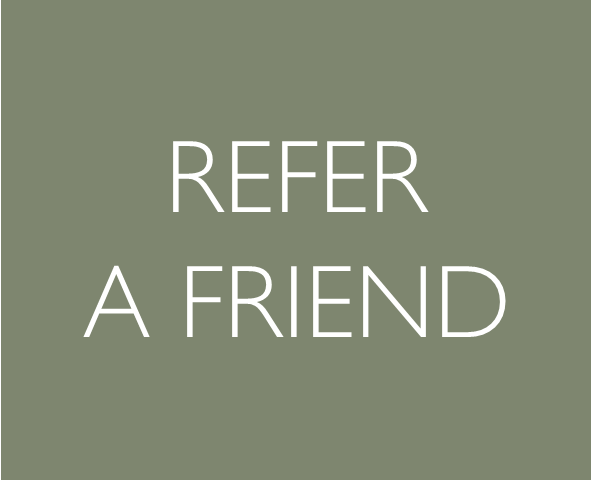 Refer a friend to Barnham Broom Golf Club and receive up to £70 in gift vouchers! CLAIM UP TO £70 IN BARNHAM BROOM GIFT VOUCHERS EVERY TIME YOU REFER A FRIEND TO THE GOLF CLUB! Do you enjoy being a member at Barnham Broom Golf Club? Would you like to share your experience with your friends? Tell a friend about the great facilities on offer and if they become a member you will get up to £70 in Barnham Broom gift vouchers to spend in The Spa, Brasserie, Sports Bar, Golf Shop, hotel or in The Edge Health & Fitness Club!